3,915 Sq Ft @14.50/sf. 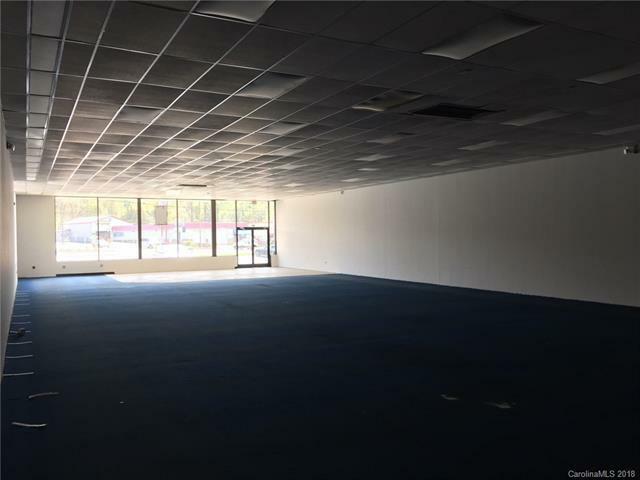 Wide Open Retail Showroom measuring 40 x 94 plus an additional 1,174 Sq Ft consisting of Two Offices, Two Bathrooms, and Separate Storage Area bringing the total area to 5,089 Sq Ft. Please see attached floor plan for precise measurements and layout.Unit is centrally located with traffic light access off of Patton Avenue. 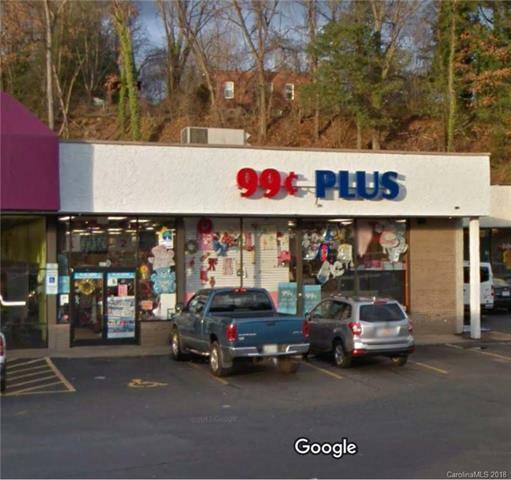 It was previously used as a 99 cent store and the top of the pylon sign at Patton Avenue is reserved for this space. Qualified tenants can expect some landlord contribution for improvements as well as free rent to help get you started.Other tenants include a barber shop, a cleaning company, a tax firm, a fitness operator, a tanning salon, a national cellular retailer, a sub shop, and a soon to open tortilla kitchen.Management Office is located on site. The add'l 1,174/sf has a rental rate of $5.00/sf and is mainly storage space. The data relating to real estate on this Web site derive in part from the Carolina Multiple Listing Services, Inc. IDX program. Brokers make an effort to deliver accurate information, but buyers should independently verify any information on which they will rely in a transaction. All properties are subject to prior sale, change or withdrawal. Neither Puffer Properties - Keller Williams Professionals nor any listing broker shall be responsible for any typographical errors, misinformation, or misprints, and they shall be held totally harmless from any damages arising from reliance upon this data. This data is provided exclusively for consumers' personal, non-commercial use and may not be used for any purpose other than to identify prospective properties they may be interested in purchasing. © 2019 Carolina Multiple Listing Services, Inc. Data last updated 2019-04-21T19:58:33.727.